New Orleans Port is one of the most troublesome places when it comes to parking and the rates can go up as much as $20 per day. As a solution, you can have a day’s stay at one of the fine hotels and resorts around the place and enjoy free parking facilities. 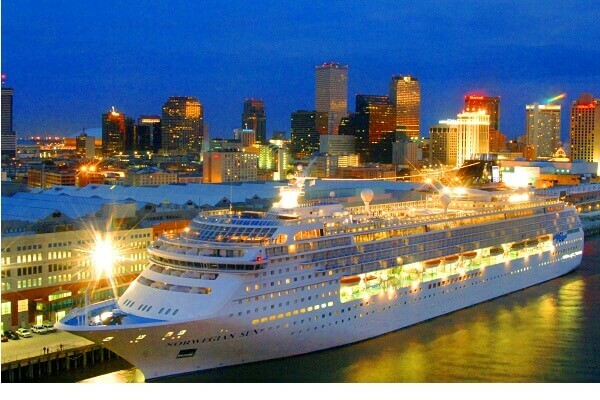 This article is all about that as we bring you some of the best New Orleans Park & Cruise Hotels. Not only will you enjoy a comfortable and luxurious living for the day but also be a beneficiary of free parking facilities which is as good as gold in this part of the world. 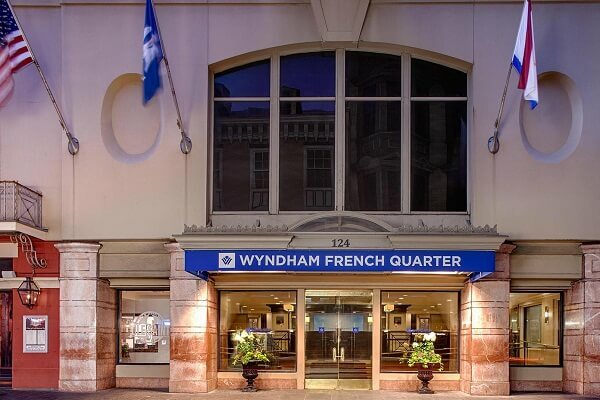 At just a distance of 1.5 miles from the port, it offers you close proximity to the port making this one of the best New Orleans Park & Cruise (Free Parking) Hotels. If you avail of their package then for a one night stay you can safely park here for seven days while you enjoy the cruise. This surely is too good an offer to refuse which makes it one of the most sought after hotels in New Orleans. You can get good deals from this link here. 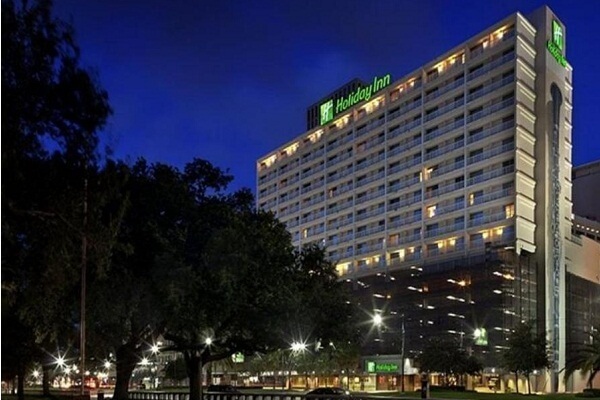 Among the New Orleans Hotels with Cruise parking packages the Holiday Inn Downtown Superdome is a prominent name. At a distance of 1.1 miles from the port, this stands fairly close and is a convenient choice for the tourist. You also have a chance to catch a game before your cruise sets off since this is so close to the Superdome. If you book yourself a sea view room in this hotel you may even catch sight of your cruise in the port and despite the fact that they have no private transportation to the port, a mere 1mile journey can be easily conducted in an Uber or a cab. 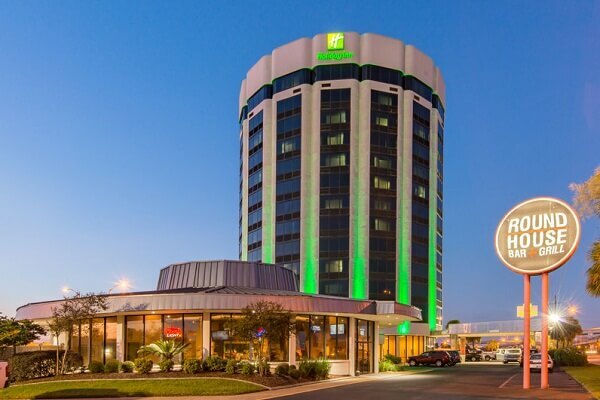 The circular shape of this hotel is a favorite among the tourists and it is a favorite shelter for New Orleans Hotels with free cruise parking facilities. It may be some four miles away from the port but book yourself a room at the top floor and you can even get to see your cruise anchored at the port. The commute is easily completed in a cab and is not a cause for concern. Not only is this just 1.1 miles away from the port but it is also close to the World War 2 museum for you to be able to make a quick trip before the cruise. Although you have to pay for the first night’s parking here, if you get a hold of their packages then the rest of the week would be free for you. While most hotels offer you a week’s parking for a booking of one night, this one offers the same for a two night’s booking. 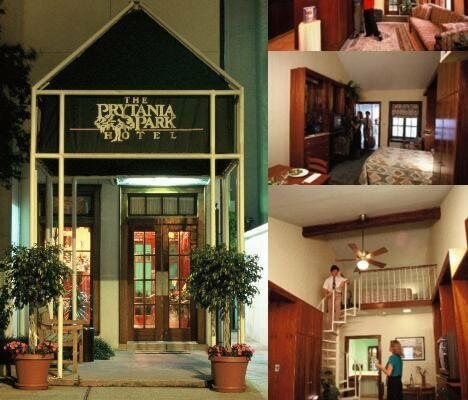 But despite this, the old school attractions of this hotel makes it popular among tourists. Not only is this one of the newer hotels around here but due to its location being close to the freeway it is an easy commute to the port. The distance of 3.7 miles is no problem as they also provide transport for two from here. 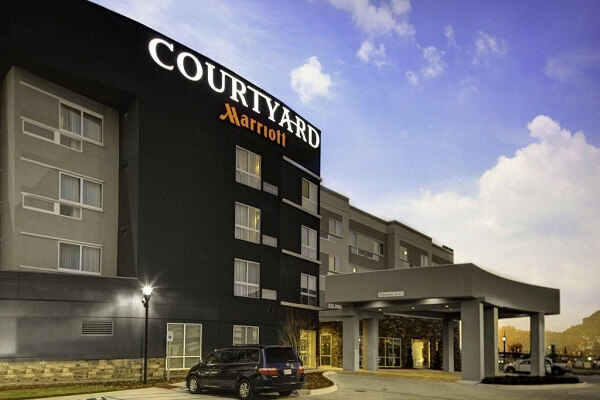 If you are looking for amazing hotel deals, then visit this page here to get good discounts. 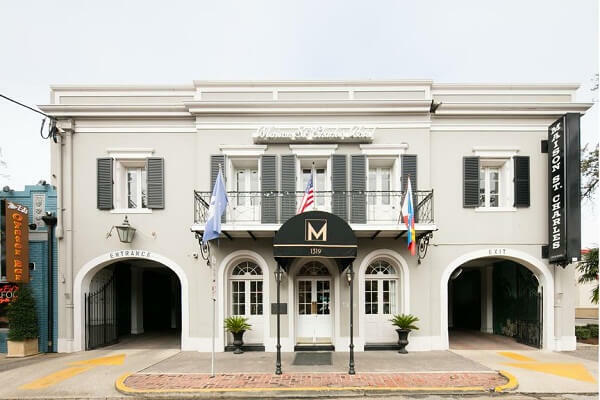 These New Orleans Park & Cruise hotels are some of the best in business and you can be sure to have no further parking worries if you seek refuge in any one of the six hotels that we spoke about.